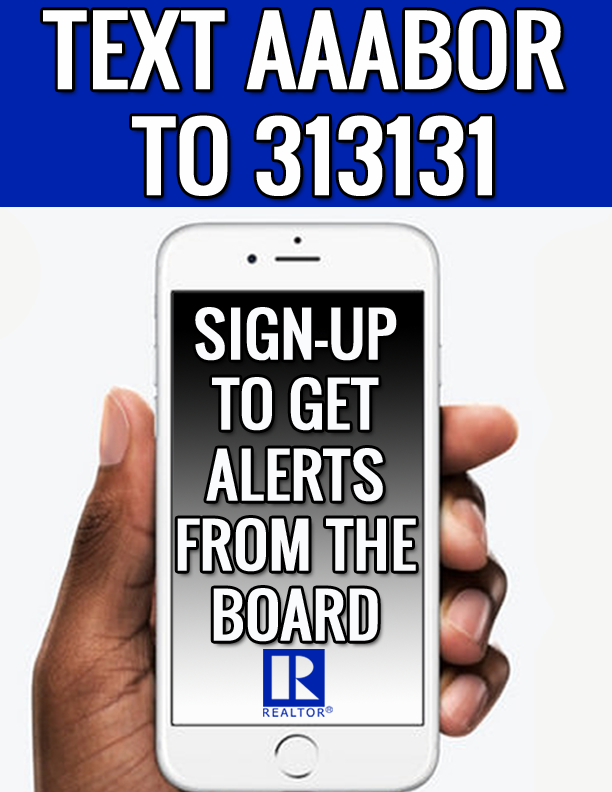 Keep up with the latest real estate news and events by following the National Association of REALTORS Speaking of Real Estate REALTOR Mag Blog. You can even take an active role in the blog and help shape the content of REALTOR magazine. Visithttp://speakingofrealestate.blogs.realtor.org/ to get the latest blog updates and http://speakingofrealestate.blogs.realtor.org/about/ to participate in the conversation.